Wooden Tabletop On Blurred Coffee Plantations Background, Can Be Used For Display Or Montage Your Products.. Lizenzfreie Fotos, Bilder Und Stock Fotografie. Image 116524698. 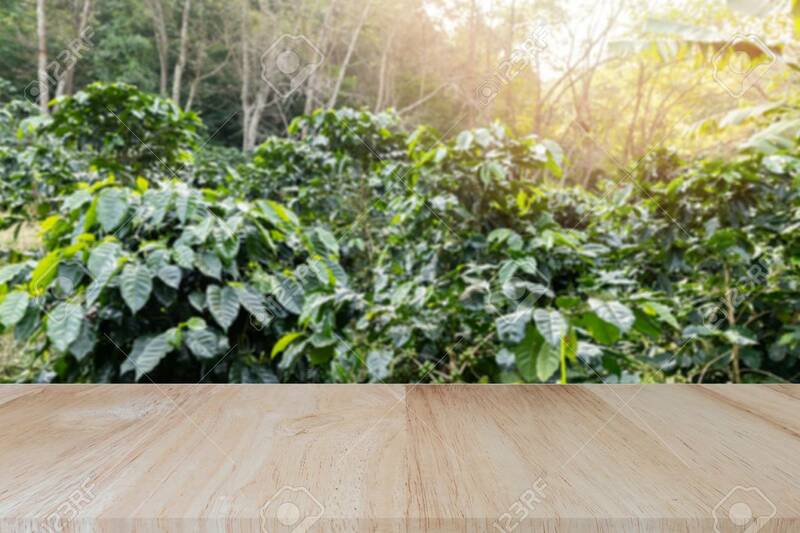 Standard-Bild - Wooden tabletop on blurred coffee plantations background, can be used for display or montage your products.. Wooden tabletop on blurred coffee plantations background, can be used for display or montage your products..